Open up the eyes and beautify the brows! Whilst plucking and threading can add elegant definition to the eyebrows, there’s nothing like a Botox brow lift to actually open up the eyes and lift and shape the brow. 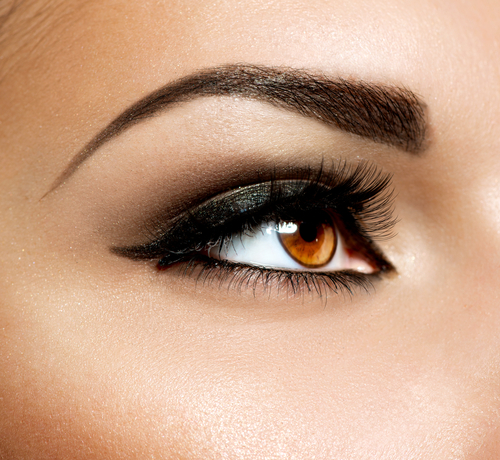 Be it straight or gull-winged, the expert use of Botox in the brow can define the eyebrow and bring balance to the face. There is, of course, a male and female ideal, which increases the perception of attractiveness of the face. As well as framing the eyes, a Botox brow lift can treat mild to moderate heaviness by releasing the downward pull of specific muscles for a fresher and more awake look. Once relaxed, the overlying skin is smoothed and lifted, giving a brighter more youthful appearance. Tiny needles are used to expertly inject specific muscles for lifting and shaping the brow. Maintenance is between 3-4 months.